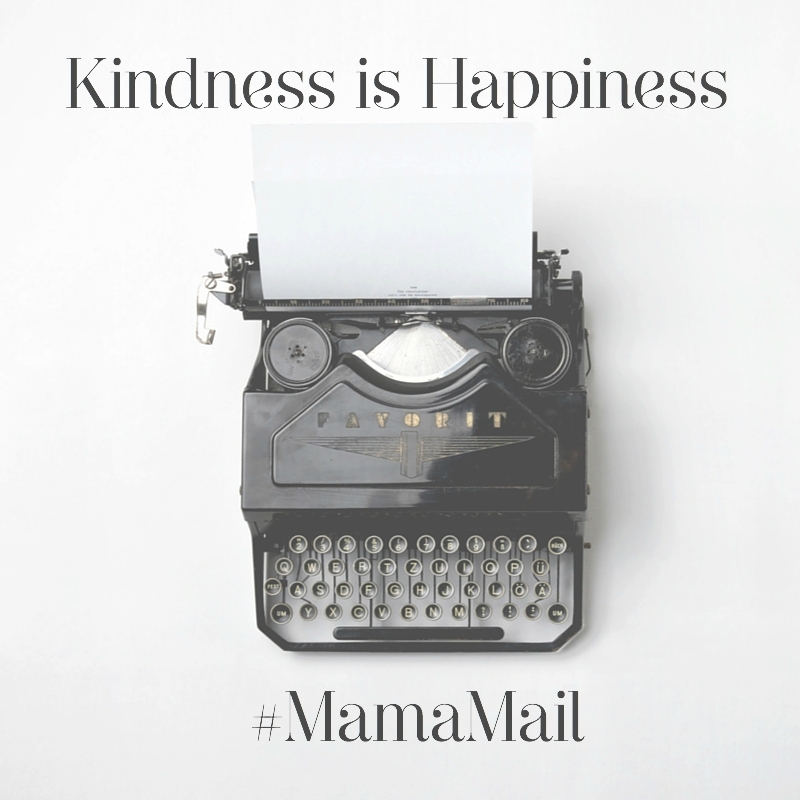 The #MamaMail project (happy mail for new mamas)! 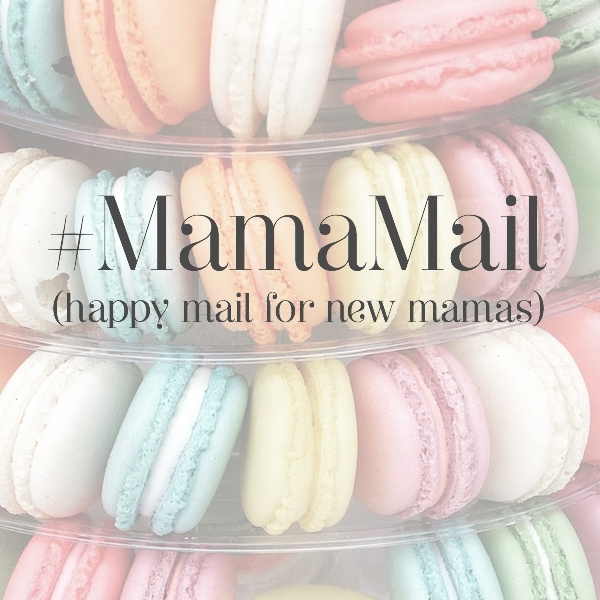 #MamaMail is a free happy mail project, set up by The Paperdashery. It enables mothers to send some encouraging and uplifting snail mail (a letter, postcard, even a little treat) to a new mum struggling through the postpartum weeks. The project aims to send love, support and happiness to a new mama – a ‘paper hug’ through the mail. The early weeks of motherhood can be really tough, especially with your first baby. Along with the joy of finally meeting this tiny little person you’ve been growing for (give or take) 40 weeks, there are the hormones, lack of sleep, drastic change of lifestyle, possibility of PND and lack of support to deal with. Despite family and friends visiting to snuggle your scrummy newborn, it’s easy to feel alone at this time, particularly once the paternity leave is over and you’re home alone during the daytime. It can be hard to talk honestly about your feelings to friends, especially those without children themselves. Sometimes it is easier to confide in someone you don’t know, who has been there and will understand. We remember how hard those early weeks were. We also believe in the positive power of happy mail. That’s why we started the #MamaMail project. Simply visit The Paperdashery’s #MamaMail page to find out more and sign up to send and/or receive #MamaMail.